At R.M. 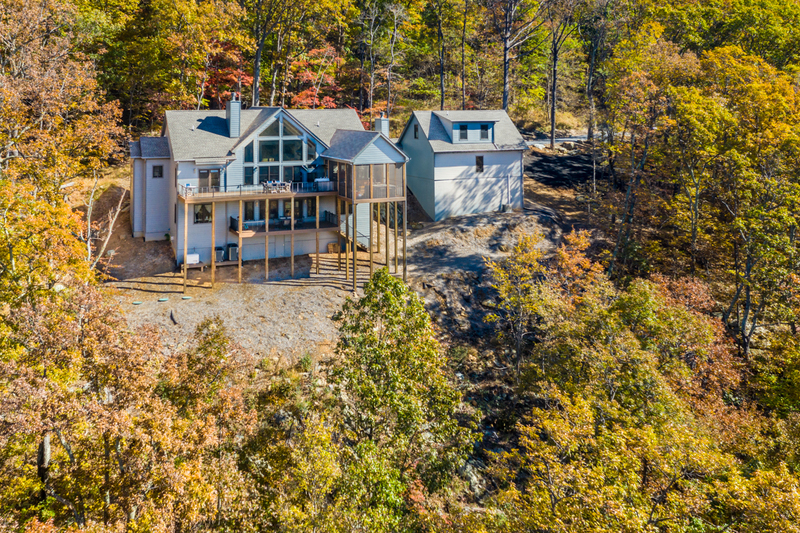 Gantt we believe building your custom home in Lynchburg, Wintergreen, or Smith Mountain Lake should be a simple and seamless process. 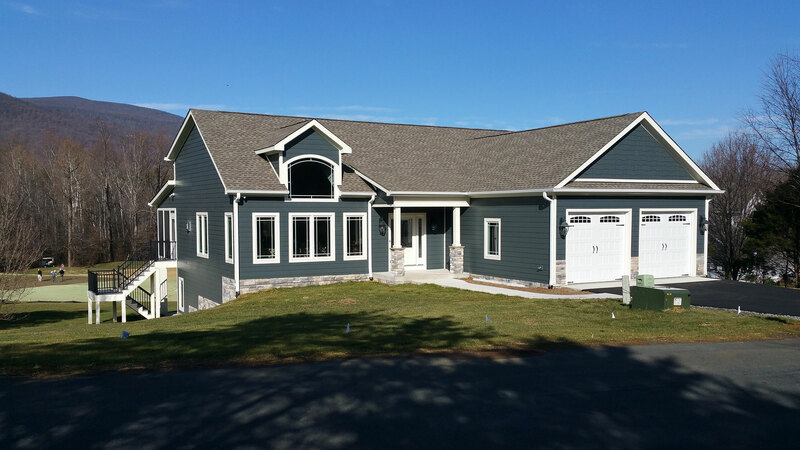 Our goal is to ensure that you can place your trust and confidence in us to build your home to your specifications within your budget. Often our potential clients' worry about whether they will be able to build their dream home on their budget. We ensure that you know from the very beginning how we can help you get your perfect home with your budget! From the earliest stages of dreaming, to the final walk through, R.M. Gantt Construction will be right there to help. If you have land you have picked out, or you are just beginning to look for the perfect spot, we want to be a part of the process. With our expertise we can help you develop the perfect plans for your property. We will do a full property assessment, home design, blueprint development and assist you in interior and exterior selections.